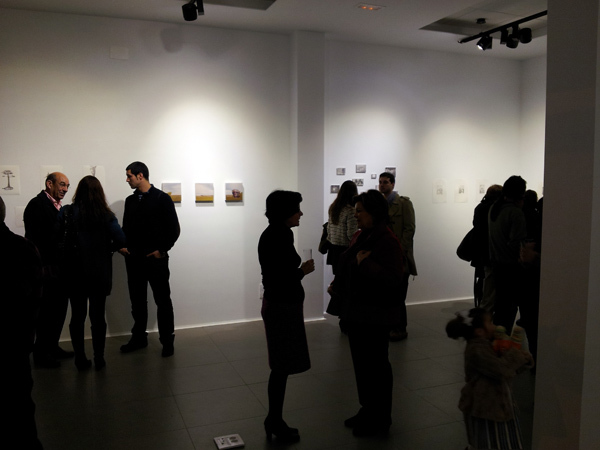 pocagallery is a 5 minute walk away from the metro stops ‘Abatxolo’ or ‘Portugalete’ (line 2 of MetroBilbao) and a 20 minute ride on the metro from Bilbao centre. 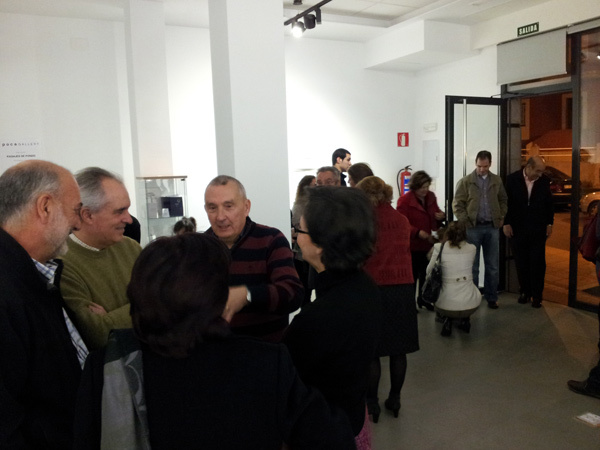 the nearest is PARKING SAN ROQUE, a 5 minute walk from the gallery. 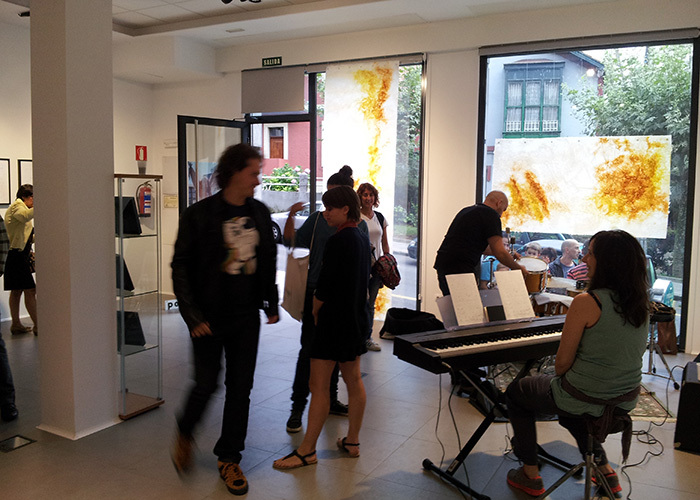 A new art space in Portugalete which main goal is the dissemination, promotion, collaboration and exchange between local and international artists. 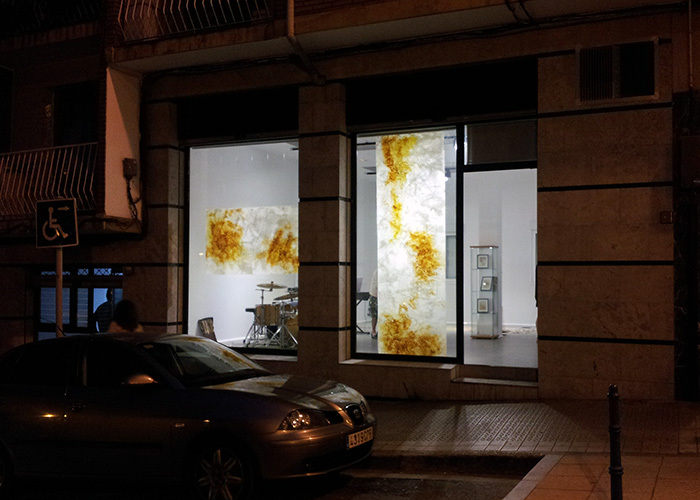 pocagallery is a project by Hondartza Fraga, a visual artist living and working between the UK and Spain. 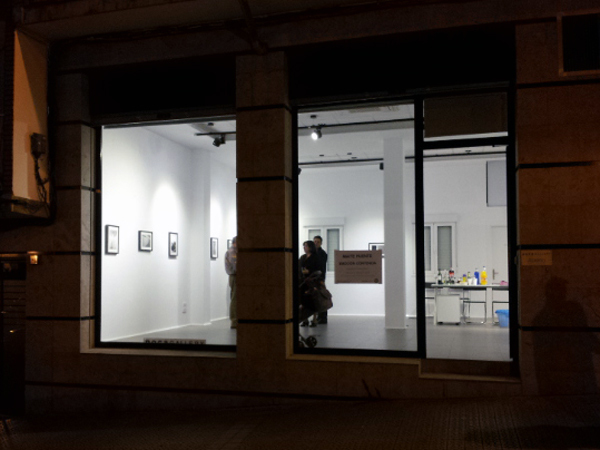 pocagallery emerges from the need to create a connection between the two countries to facilitate connections and dialogue between artists and to offer an varied exhibition programme of contemporary art, both from emerging and established artists. 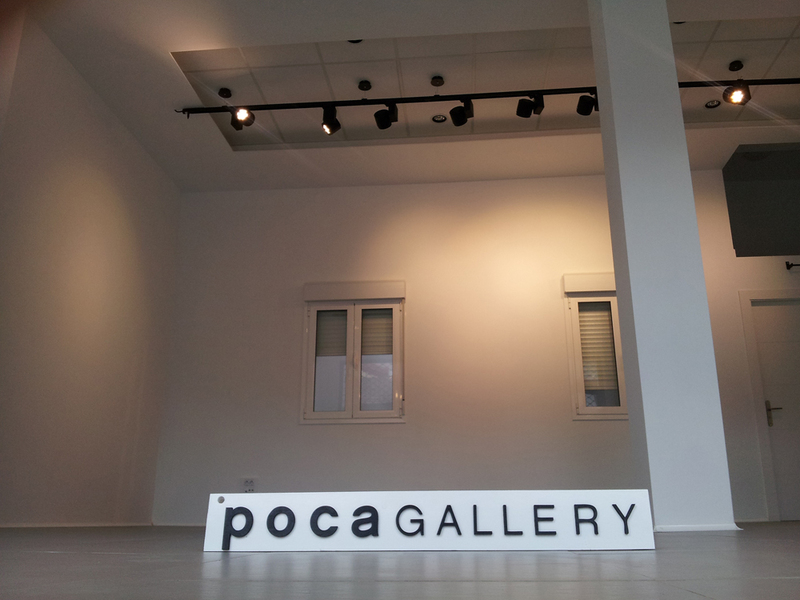 pocagallery will also offer art residencies for international artists. The visiting artists will be able to use the gallery space to develop a new project, experiment with new ideas, research and network with local artists. 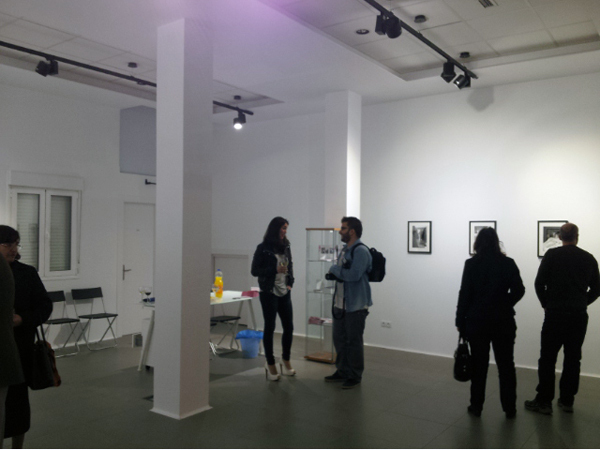 The gallery space is available to rent to make exhibitions or any other type of creative events (seminars, talks, workshops), the costs is 100 euro per week or 300 euros for a full month, and the gallery would not take any commission on sales. Contact the gallery to find out more details and availability. 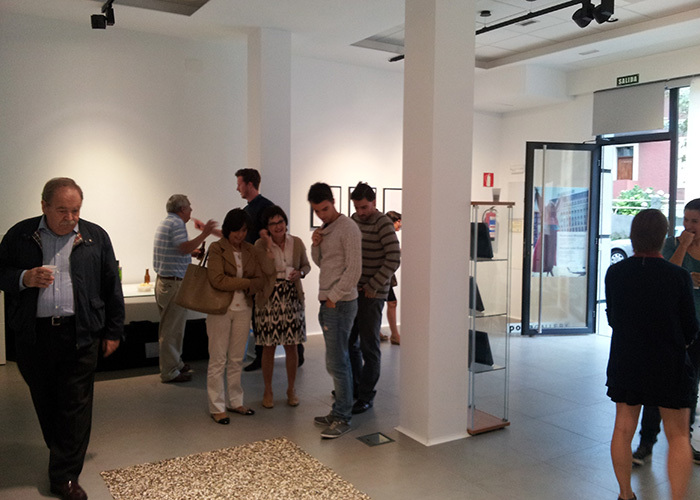 pocagallery is committed to promote your event via this website and social media. If you are interested please contact pocagallery@gmail.com. 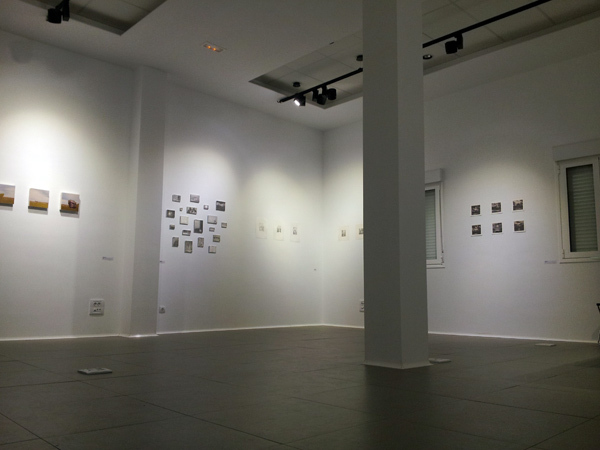 pocagallery is managed private and voluntarily and has no public funding, which is why we are not able to offer a fee or to cover transport or production costs.